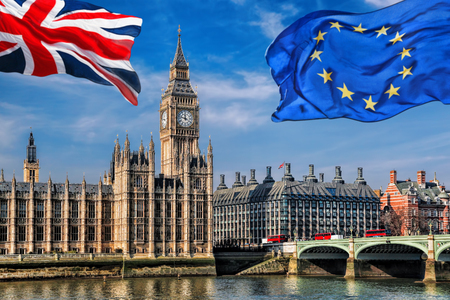 Just a brief newsletter this month, but a very important piece of news for owners of trade marks and design registrations – we finally have some news on the arrangements for Brexit! If you recall, this only affects trade marks and designs, because the European Patent Office is not an EU body and never has been. So our EU membership has never been a factor in the process for obtaining patents, and leaving the EU will not affect anything. 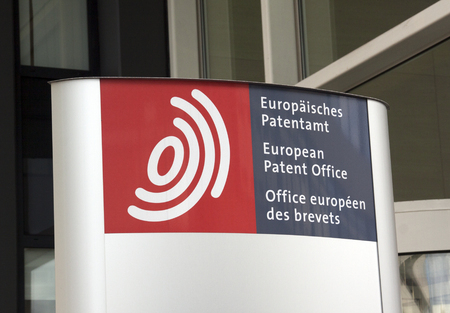 It only has ramifications for planned future projects such as the common European patent court. In relation to EU trade marks and EU registered designs, the EU and the UK are now in agreement as to what should happen. There is the usual proviso that “nothing is agreed until everything is agreed”, of course, but the position that both sets of negotiators are happy with is that EU trade marks and designs will be automatically imported onto the UK register and will become independent UK rights of their own. We are seeking confirmation from the UK IPO that there will be no associated fee, but we do not expect there to be one. There are provisions for (largely) achieving the same end for trade mark applications that are pending on the exit date – but not applications for registered designs, presumably because these are usually dealt with very quickly. Between now and the exit date, there is no need to double-file in the UK and the EU. This is exactly as we have been advising for some time. Around the exit date, care will have to be taken with pending applications. Trade mark applications will need to be checked individually to ensure that they qualify. Registered design applications should be double-filed from shortly before the exit date so that there are no applications pending in just the EU on the exit date. There is no news on what will happen with regard to rights of representation after exit – i.e. the ability of UK attorneys to act as representatives in filing and maintaining EU trade mark and design rights . However, this is a moot point for us at Downing IP and for our clients, as I happen to have an Irish ancestry which will entitle me to continue acting as a representative. So all in all, it looks like a sensible process has been agreed with only a small amount of work to do around the exit date. Arrangements for granted rights will only have to be made gradually over the ten-year renewal cycle after exit – there will be no “big bang” date on which everything will have to be done suddenly. As ever, if you have any questions then let me know.